Kids’ Music Beat (the home of Boppin’ Babies) is a music early learning program designed to help babies, toddlers and pre-schoolers grow into happy, confident children. Our program nurtures development, fosters a love of music and helps you to use music in the home. Having fun through musical play and taking joy in your child’s musical expression is central to our program. All music is played live by our Registered Music Therapists. Learn how music can enhance your child’s early development and nurture their existing musicality. Gentle, relaxing and nurturing music groups to foster your relationship with your baby through musical play. What is a Rockin’ Tot you ask? It is a tot that rocks of course! Focussed on making music with the whole body and playing a wider range of instruments. For older toddlers ready to explore music and their world using their imaginations, and are mini musicians in the making of course! 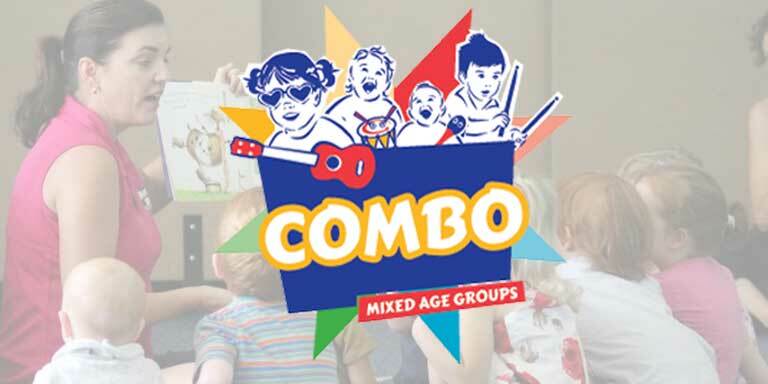 A super fun group with lots of creative play, school readiness activities and for the first time some formal music early learning to the program. Mixed ages for family groups and for little ones to interact with children of all ages.